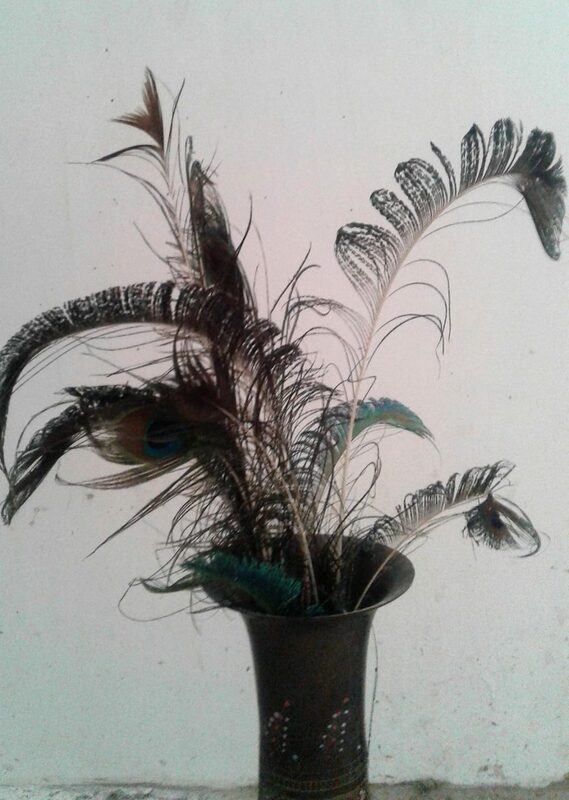 One of the beautiful consequences of having free-to-roam birds invade your home premises is that they leave behind a trail of feathers (forget about the excreta, story for another day). 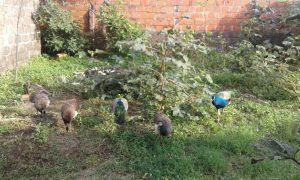 Feathers of diverse colours, sizes and patterns. At one point, I started collecting them. Aside from being their unique feature, feathers are used by birds for several reasons including Flying, Controlling body temperature, Protection from wind, moisture and sun, Eating, Keeping clean, Camouflage, Sending visual signals for mating amongst others. 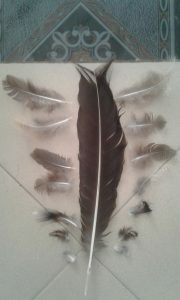 Man has not been left behind in the use of these beautiful feathers either. Popular uses include Pillow stuffing, Insulation, Upholstery padding, Paper and Plastic production. Some newer uses are for the production of bio-degradable flower pots, diapers and biodiesel. Aside from these, there are dozens of simple Do-It-Yourself (DIY) fun and adorable ways anyone can use feathers. 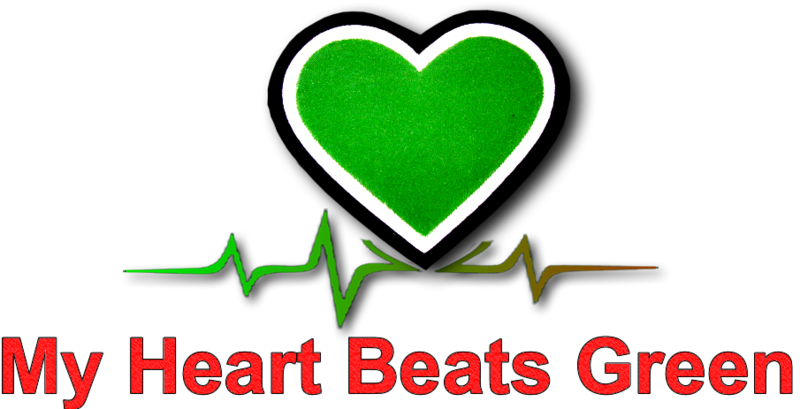 They are a great accessory and can be used on many jewelries, hats and clothing. They also go well with pens, hair clips and purses. 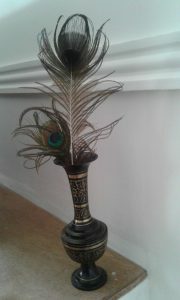 Apparently, you can jazz up virtually anything with feathers. 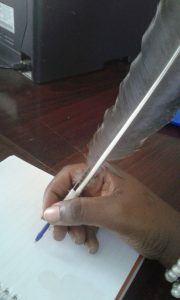 Written with love & feathers! Poultry Feathers – How Many Ways Can They Be Used?